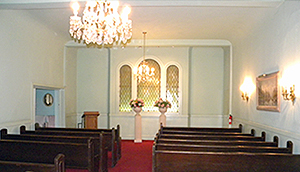 Our facilities have a beautiful chapel. If your family prefers to have no funeral services, or to have services without our involvement, we can handle the difficult part for you and you can conduct a memorial service in your own home, garden, church, etc. Remember, we're here to meet your family's needs whatever they are. 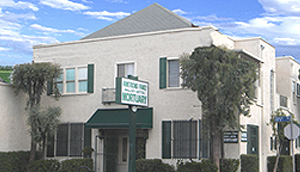 We conduct services in our own chapel, as well as church and cemetery chapels throughout Southern California.